Holiday Depression Got you Down? the holidays are a time for peace, joy and love. but for some, the holidays can be extremely stressful. After all, During the holiday season, we all deal with a variety of assaults to our body and brain. Holiday depression get you down? Its that time of the year when days are getting shorter, and nights are getting longer which for many brings some depression. To make things worse, we are being bombarded with the bright lights, decorations and ongoing advertisements of the holiday season. Work schedules, home schedules and sleep schedules are changed. We are eating sweet holiday treats loaded with sugar that creates huge energy swings. The expectation of gift giving also hits all our emotional buttons producing financial and even more emotional stress. The holidays also remind us of people who are no longer in our lives. That cumulative grief can be very taxing and make us feel isolated. Finally, many family gatherings involve difficult relationships. Rather than feeling safe and nurtured, many feel anxious when they go home for the holidays. And yet… people expect others to feel cheerful during the holiday season. It’s no wonder that, for so many, this time of year is not a season of peace. Rather it is a time of heightened personal and family crisis. 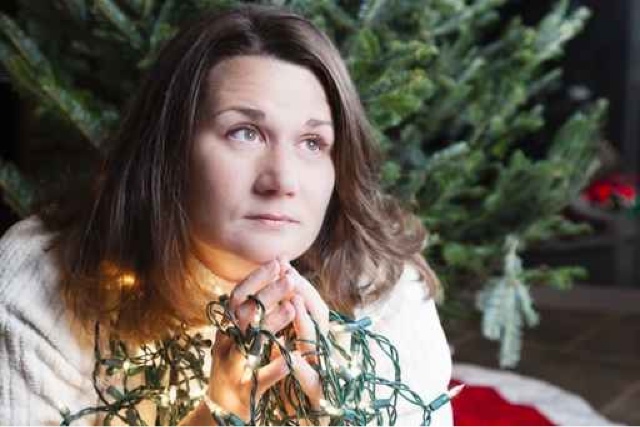 So what can you do to relieve the stress and depression of the season? It is possible to recognize the issues and begin giving some real, lasting, and valuable gifts this year. During the month of December, when signing up for Full Program, a $500.00 discount. These are practical actions you can take to invest in the health of all your loved ones, beginning with yourself. In 2013 perhaps you could honestly say you feel centered and confident, able to find and cultivate real peace in the midst of the holidays. That kind of life change is not a dream, but a very real possibility. The question is simply whether you are ready. Are you done with “crisis mode” and ready to take the steps to begin living differently? THIS HOLIDAY SEASON, MAKE ONE SMALL BUT LIFE-CHANGING SHIFT: FACE THE Issues AND LAY HOLD OF IT. Acknowledge the reality of the emotional state of your life and the lives of those around you. And take steps to feel healthier, younger and in control of your life! At BrainAdvantage more than 85 percent of our patients report improved quality of life scores after only 30 sessions, less than 2 months. 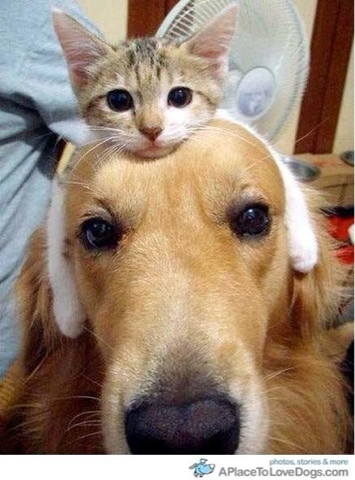 BrainAdvantage provides important services to help. Comprehensive NeuroAssessment understanding every aspect of your neurological function, visual, auditory processing and neuromotor skills. At BrainAdvantage we believe that good brain health should be accessible to everyone. With that in mind, we do provide zero interest financing. We also help to determine if your insurance companies will reimburse for the procedures. Keep in mind that there is a high cost to not treating a mental health condition. In fact, untreated or poorly treated mental health and brain health issues can result in larger costs as seen below. Indirect costs such as underachievement at work or in school, legal problems, and marital problems. The care you receive is an incredible investment in you and your loved ones’ well-being. Don’t let finances become an excuse to procrastinate on receiving the best care. We will help you find the best and most affordable option to receive and pay for the care that can truly transform your life. Everything you meed for significant improvement of your symptoms, guaranteed! Includes all our comprehensive assessments ( one every 10 sessions) one customized training plan and 30 sessions, technologies for you to keep for ongoing maintenance. 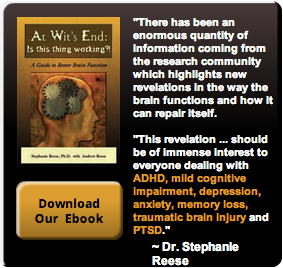 Includes overview of history and symptoms plus brain function evaluation. Can brain injury cause autism? ADHD- Better Learning Without Drugs!